Define images as a percentage in order to be responsive. Use RESS which stands Responsive and Server Side. Use performance testing to measure actual download sizes and load times. Simulate different connections and devices to ensure that the optimizations are working. 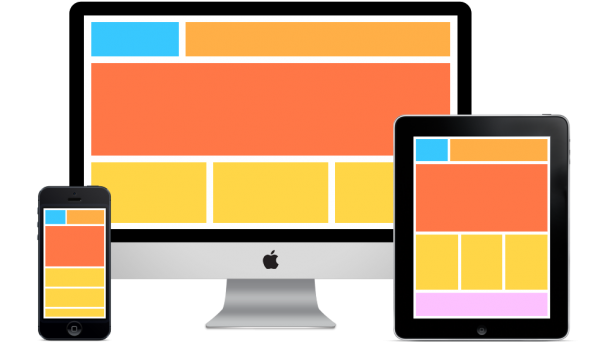 Whenever possible use UI patterns like cards which have little overhead and can rearrange themselves in any orientation and size. Part of the importance of getting this right is that page rendering speed and loading speeds are part of the Google algorithm. Google spiders will test each and every site and use machine learning based tests to grade the site on responsiveness and design. Which is why it is so important to test and confirm the improvements.